After a brief period of hope that it could be kept alive longer, the largest coal plant in the West is once again on track shut down at the end of 2019. The Navajo Nation, which is counting on the Navajo Generating Station (NGS) in Arizona to remain open, found potential buyers for the doomed facility back in July. 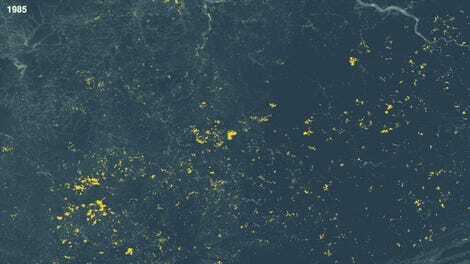 However, those negotiations appeared to have failed because the two companies involved—New York-based Avenue Capital and Chicago-based Middle River Power—announced they were giving up Thursday. 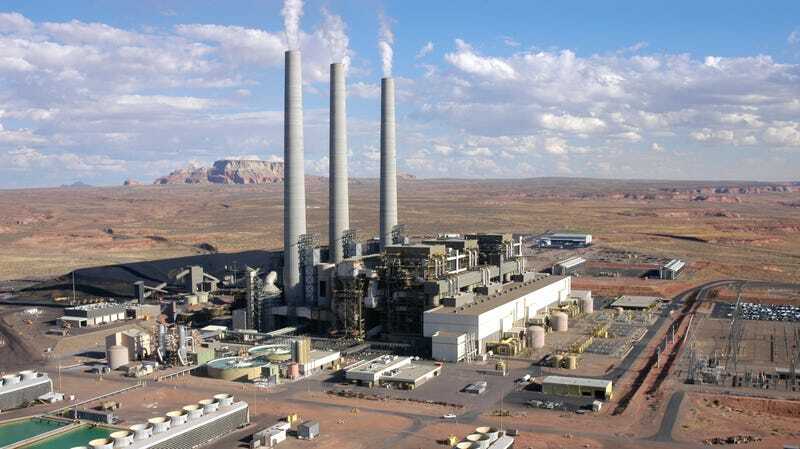 The facility’s utility owners announced last year they’d continue to run the plant until the end of 2019 upon reaching a lease agreement with the Navajo Nation and Hopi Tribe, whose peoples are heavily employed by both the plant and the coal mine supplying it. After 2019, new owners need to come in—or the plant will close for good. Finding said owners hasn’t proven easy, and the process has been full of drama-filled lawsuits and congressional hearings. But Native American groups aren’t yet ready to give up. “The Navajo Nation is poised to pursue other viable options to allow for the continuation of the Navajo Generating Station beyond 2019,” said Navajo Nation Council Speaker LoRenzo Bates, in a statement published on Facebook. The reality is that coal can’t keep up in an age where natural gas is cheap and the cost of renewables falling rapidly. That’s why utility owners to wanted shutter the operations in the first place. The potential new buyers, meanwhile, couldn’t find anyone who’d commit to buying the coal-powered energy that comes from NGS, reports the Associated Press. Without that, the companies couldn’t begin a proper environmental review, and they just weren’t willing to take the risk playing the waiting game. “We have concluded, regrettably, that the steps required to facilitate our ownership and operation of NGS are no longer possible within the required timeframe,” the companies wrote in a letter to the Navajo Nation, per the AP. Perhaps now is the time for these tribes to focus their energy on other ways to boost their economies. That decision, however, is ultimately up to them. Coal comes with health costs associated with its pollution-filled burning and toxic waste, but that’s a bill some may be willing to foot.